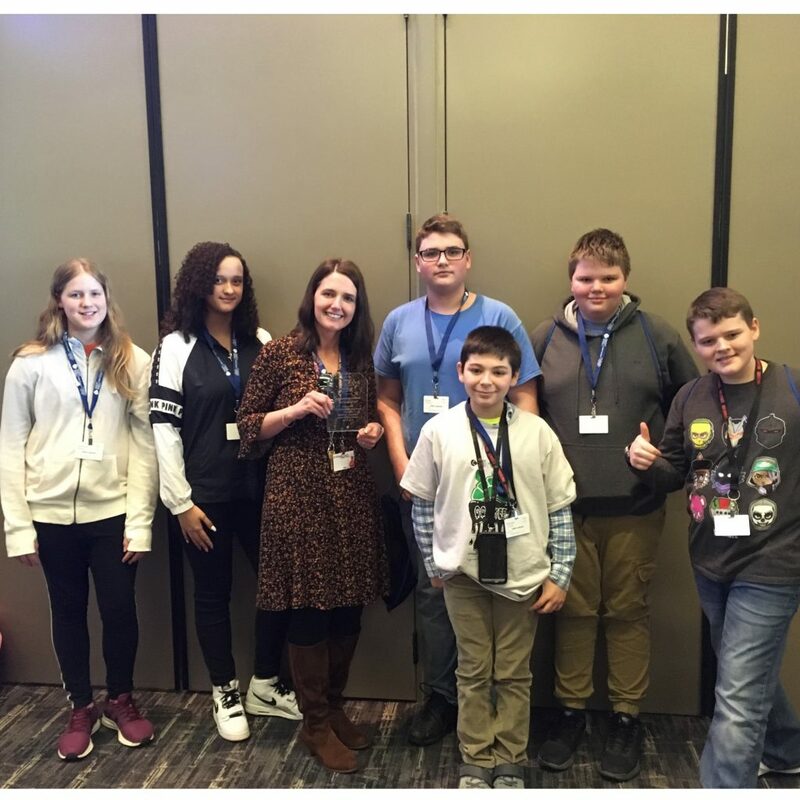 On Saturday, April 6th, Horizon Science Academy of Lorain earned 3rd place in the Best Overall Performance, Junior Division at the Concept Math Olympics. 11 of our top students represented Horizon Science Academy Lorain. They completed with their respective grades against 30 charter schools throughout the Midwest. Timothy Vovak, Chloe Farley, Elijah Testini and Adam Bentley earned Honorable Mention in the Junior Division. Timothy Kerns and Zeynep Cetin earned Honorable Mention in the Senior Division. Annmarie Endrai, Joe Verhest, Jessie Gonzalez and Ezyel Turell also did a great job representing our school! Overall, we are extremely proud of the effort our students gave at the competition. We look forward to improving at the competition next year.